Are you ready to witness life in the wild at its rawest? 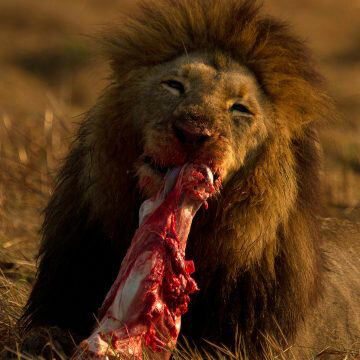 Your safari experience begins in Arusha where you will be whisked onto a chartered flight to the Katavi National Park. Katavi National Park is truly magical, wild and unexplored. This is the place to visit for the adventurer at heart while still being bathed in luxury and the creature comforts of the luxury lodges you will be residing in. Take a walk into the wilds and witness nature at her original best, vast herds of elephant and buffalo roam these plains while the highest density of hippo and crocodiles inhabit the vast waterway and streams that interlace the landscape. The Katavi National Park is over 4,000km2 which gives us plenty of space to play in! 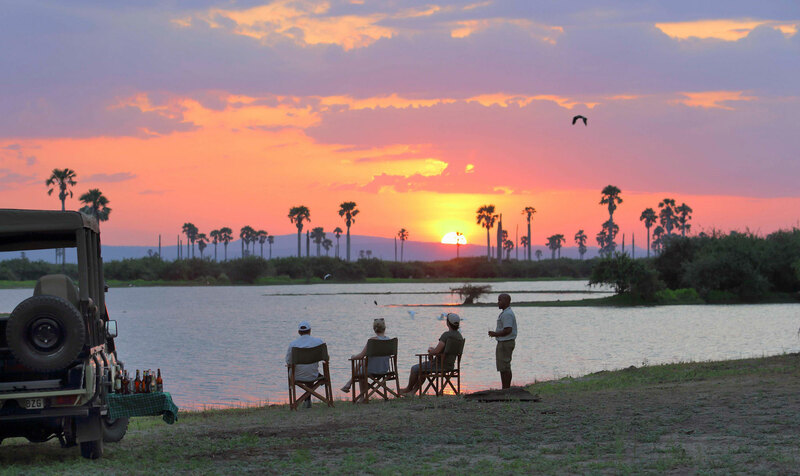 The park encompasses the Katuma River and the seasonal Lake Katavi and Lake Chada plains which offers incredible scenery including immense wetlands, boisterous waterfalls, and original Miombo woodlands, where the sable antelopes often hide. 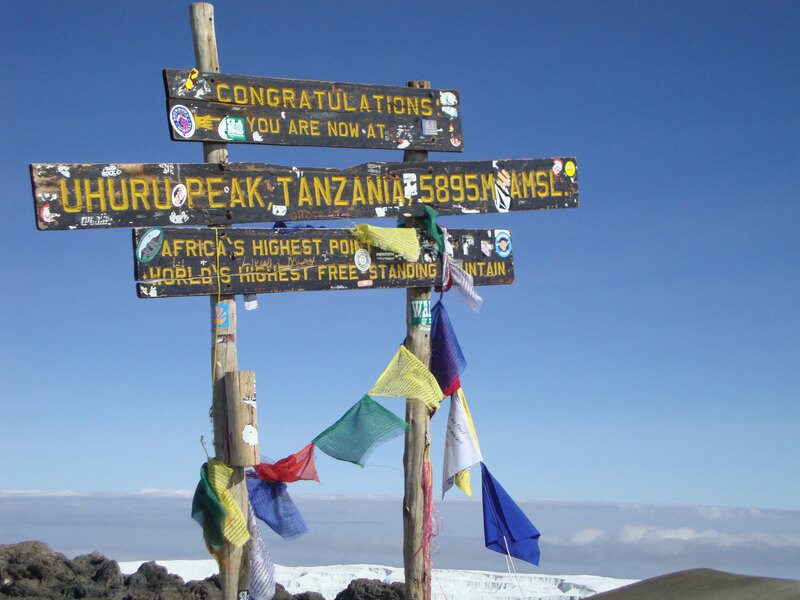 From game drives, walking safaris and fly camping the experiences are endless. The next stop on your epic adventure is deemed by many to be an extremely well-kept secret. 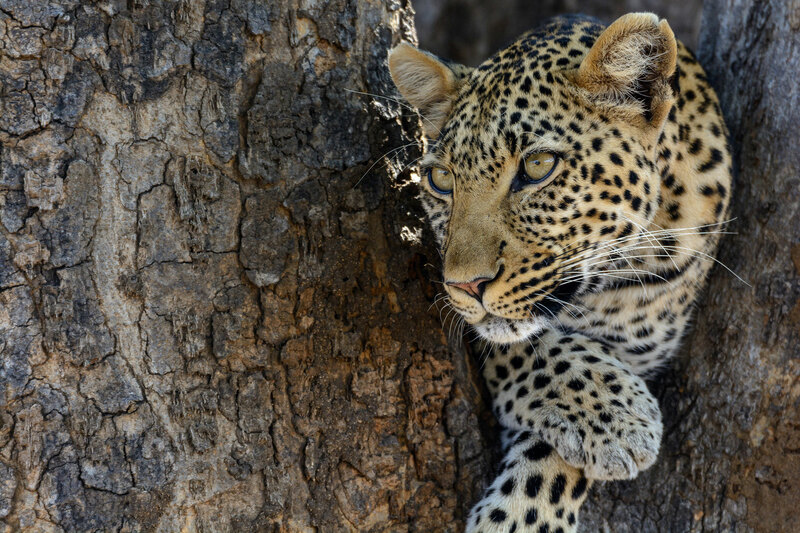 Ruaha National Park boats a phenomenal variety of game and will truly blow your socks off! With over 10,000 elephants roaming the park each year, large herds of buffalo congregating throughout the area and thrilling predator concentrations you won’t be disappointed. 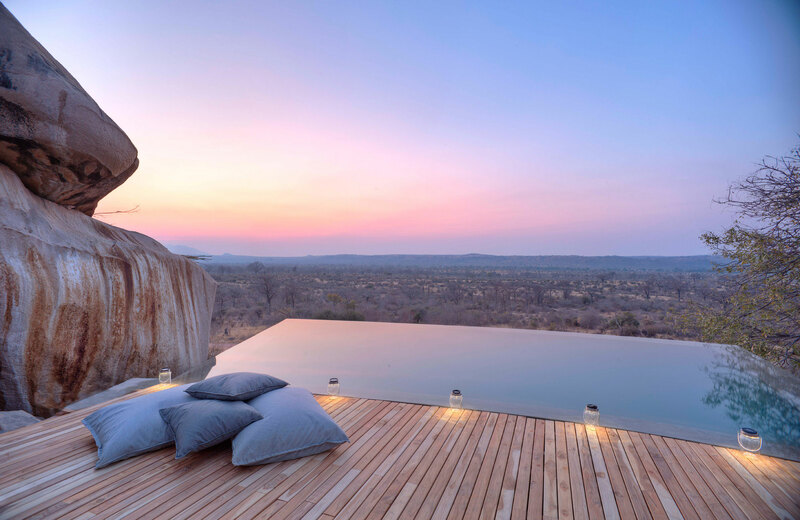 With the vast, picturesque, perplexing landscape of baobab forests, tall, skinny palm trees and the expansive bleached-sand rivers; of black volcanic rock and sparkling pink quartz, the only question you’ll be asking when you leave is how has Ruaha stayed hidden for so long? This experience is truly one for the adventurer at heart, one who enjoys the rugged edges although still appreciates the creature comforts and enjoys the luxurious side of travel.